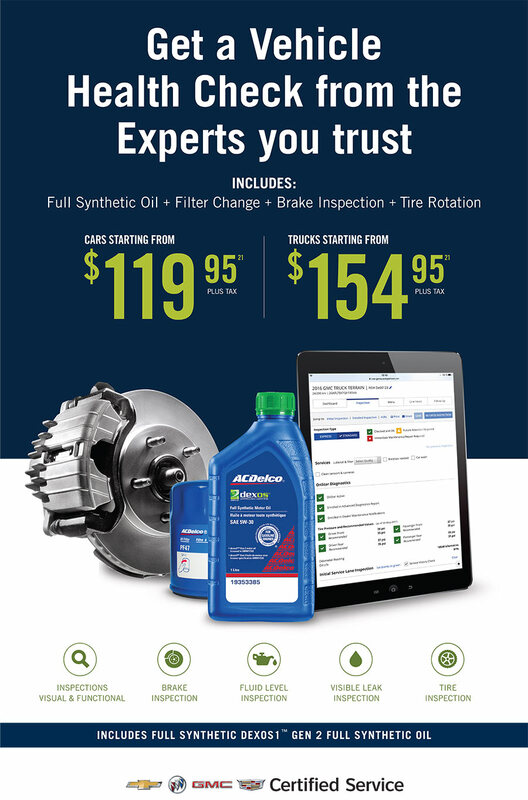 Get ready for spring with our Vehicle Health Check Newmarket! Offer includes full synthetic oil, filter change, brake inspection and tire rotation. Get $150 off Brand Name Tires! We Guarantee the best price in town! 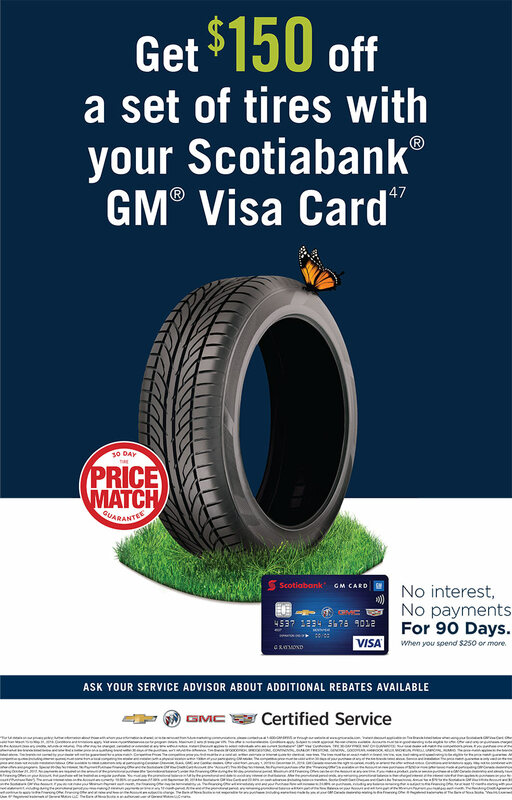 In addition to our Price Match guarantee, save $150 on a set of tires purchased on your Scotiabank GM Visa Card! See NewRoads GM for details. 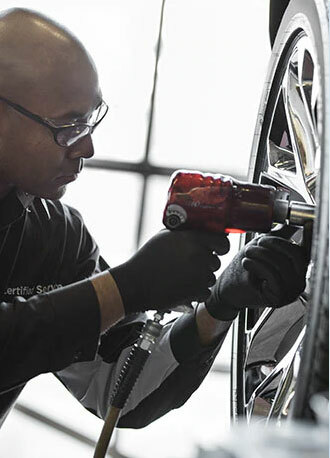 Receive up to $200 off in manufacturer rebates on certain branded tires. See NewRoads GM for details. Participating Manufacturers: Goodyear, Pirelli, Bridgestone, Firestone, Kumho, Continental, Dunlop, General Grabber, BFGoodrich, Michelin, Hankook, Uniroyal. We will match the competition's prices. If you purchase one of the aftermarket tire brands listed below and later find a better price on a similar brand within 30 days of the purchase, we’ll refund the difference. 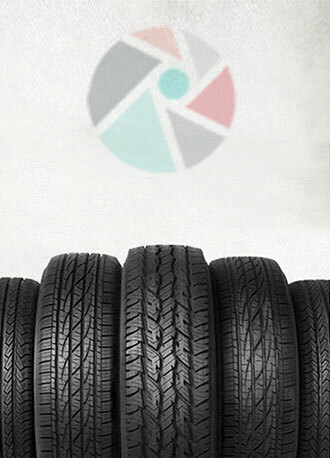 The competitive price must be valid within 30 days of your purchase of any of the tire brands listed above. 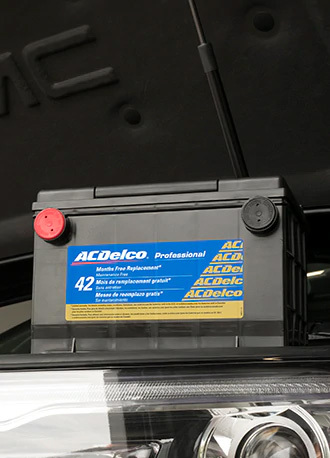 Service and Installation - The price match guarantee is only valid on the brake price and does not include installation To be eligible to claim, you must be a retail customer and be a resident of Canada. Timing belts wear out over time. 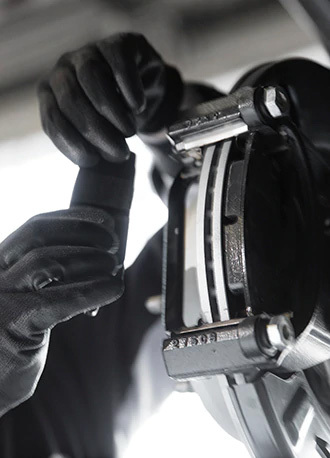 If the timing belt fails or breaks, it can cause extensive engine damage. 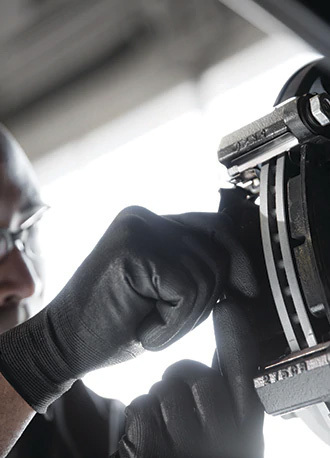 GM recommends changing your timing belt on your 1.8L Cruze at 150,000 kms. 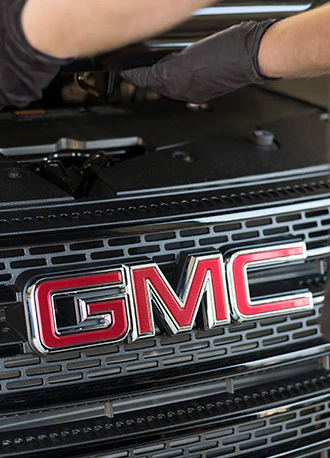 Visit our Certified Service professionals here at NewRoads Chevrolet Cadillac Buick GMC to have your timing belt replaced today. With this service we also replace the tensioner and pulley. 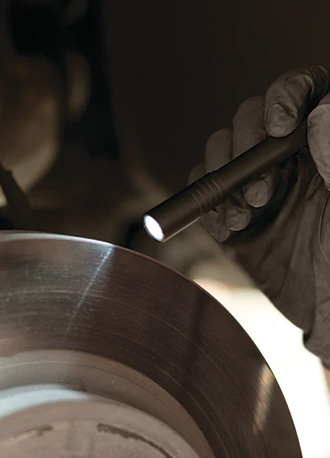 Avoid costly engine repairs and book your appointment today. Get your truck ready for the road Newmarket! 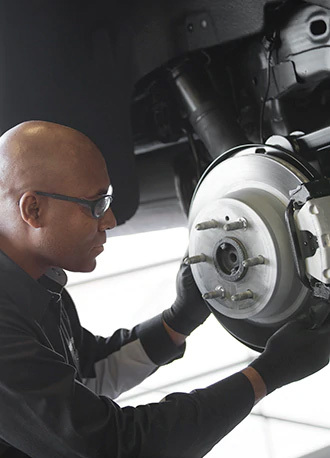 Bring your truck in to our Certified Service professionals here at NewRoads Chevrolet Cadillac Buick GMC to keep up on your vehicle’s maintenance. Regular fluid replacement of the front axle, rear axle and transfer case is recommended to protect and increase longevity of the component which provides long-term, worry free operation of your truck. This service is recommended every 50,000 kms. We will inspect the components for fluid leaks as well as inspect propeller shafts for U-Joint wear and missing weights.